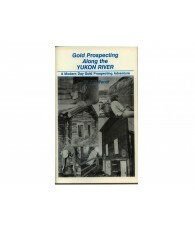 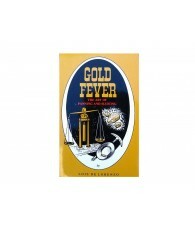 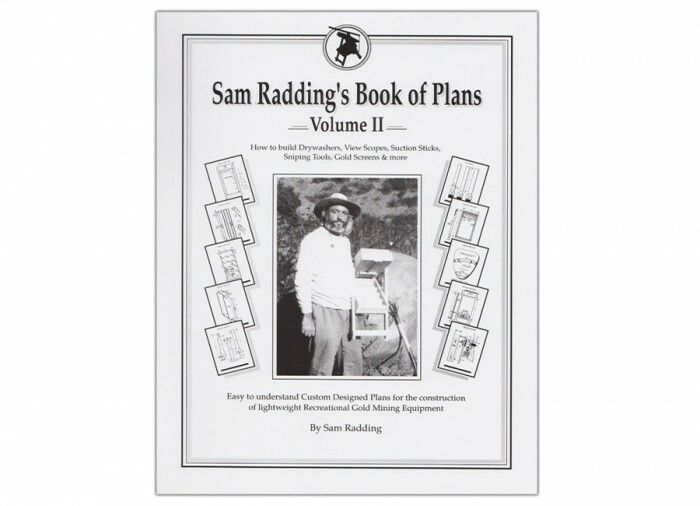 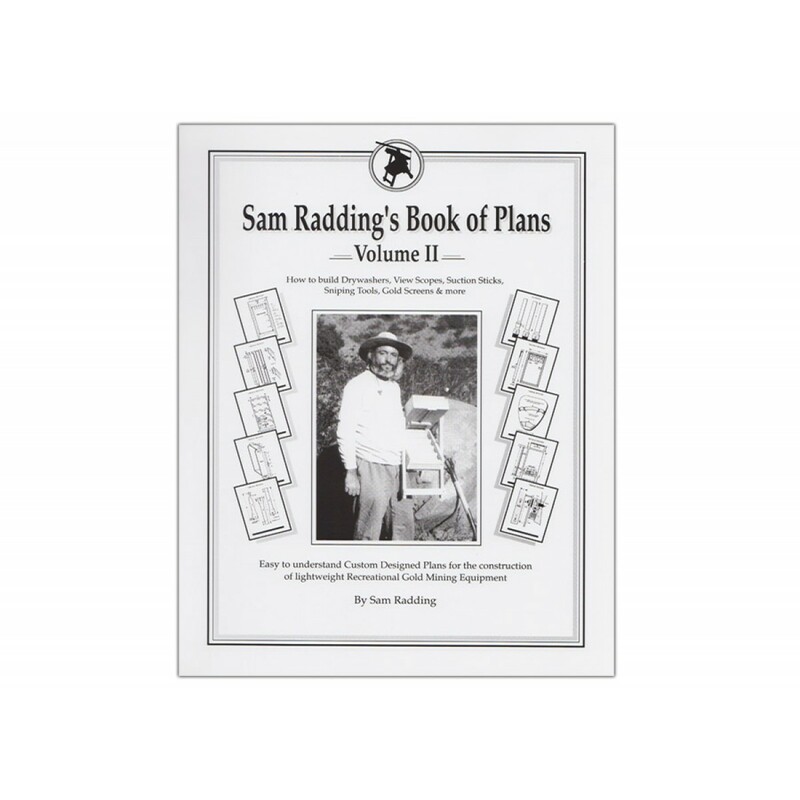 Sam Radding’s Book of Plans Vol.2 - How to Build Drywashers, View Scopes, Suction Sticks, Sniping Tools, Gold Screens and More is a very useful guide. 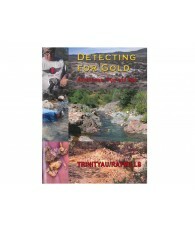 If you are handy then you can save hundreds or even thousands by constructing you own mining equipment. 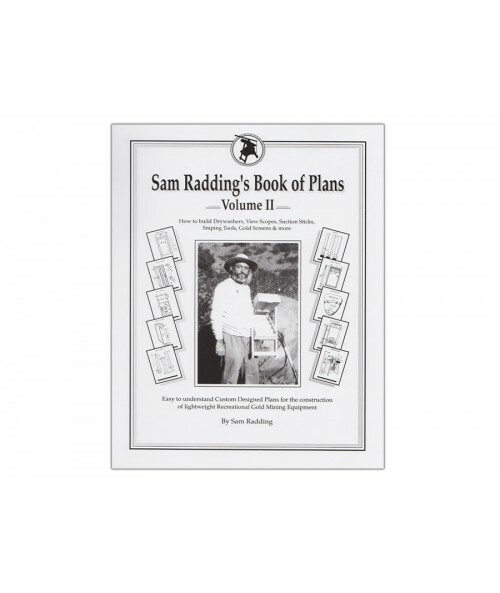 Volume II is comprised of 88 pages of building plans with very detailed instructions.